Aerial Footage London Aerial Footage 20 Fenchurch Street. London Aerial Footage 20 Fenchurch Street. 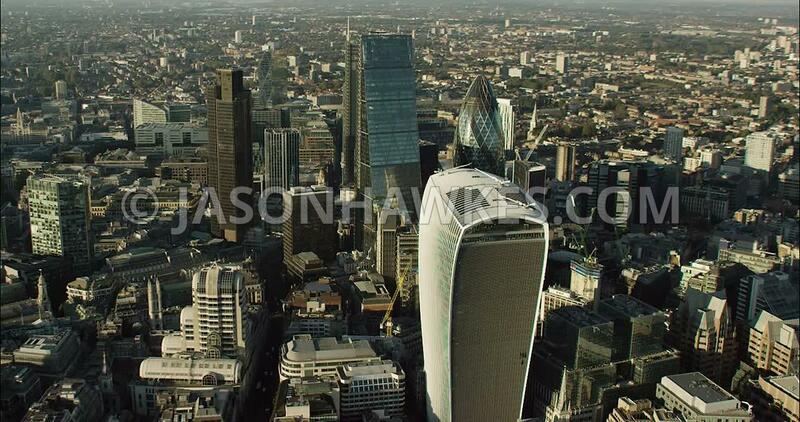 London Aerial Film of City financial buildings.